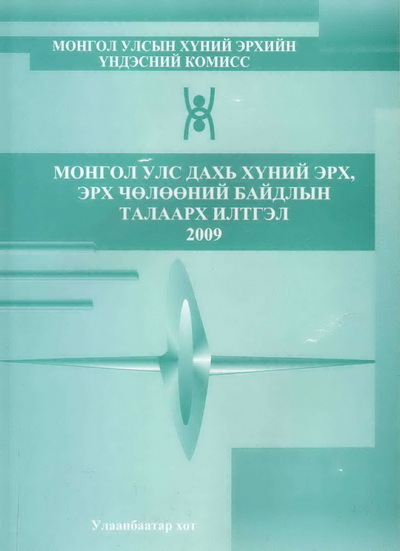 In accordance with article 13.2.3 and article 20.1 of the Law on National Human Rights Commission of Mongolia (hereinafter "Commission”), the Commission submits its annual report on "Situation of Human Rights and Freedoms in Mongolia” to the Parliament within a first quarter. 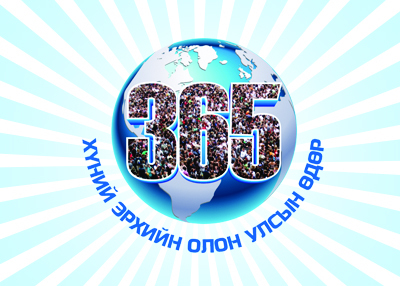 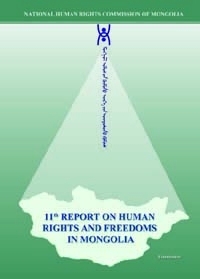 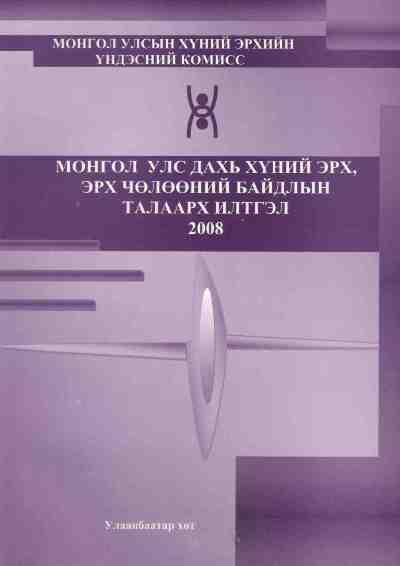 The 17th annual report was developed based on inquiries and studies undertaken by the Commission, and complaints and comments lodged to the Commission by individuals, implementation status of demands and recommendations of Commissioners, and studies and analysis conducted by civil society and researchers, and information provided by the government organizations including agencies and ministries. 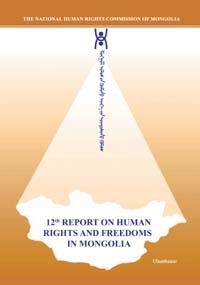 The 17th report has included relevant recommendations and proposals that should be considered at a policy level.